Welcome to Bodil and John’s website. On the side we would like to introduce our lovely cottage. The house is well insulated, so we rent the house out throughout the year. The house is 96 m2, of which 78 m2 are residential. The house has a large living room, 3 separate bedrooms (two with double beds and one with two single beds – all with box mattresses), large kitchen, bathroom with shower, two-person spa, sauna, etc. In the kitchen found include microwave, dishwasher and stove with ceramic plates. Woodburning stove fireplace, color TV , DVD player and stereo with CD player. The house is also a washing machine, dryer, cot and high chair. The house has a large terrace for morning sun and large, partially cover the terrace for afternoon / evening sun. The house is alergi friendly, as there are wooden floors with a few area rugs. The walls are covered with bright, lye guy rustic. 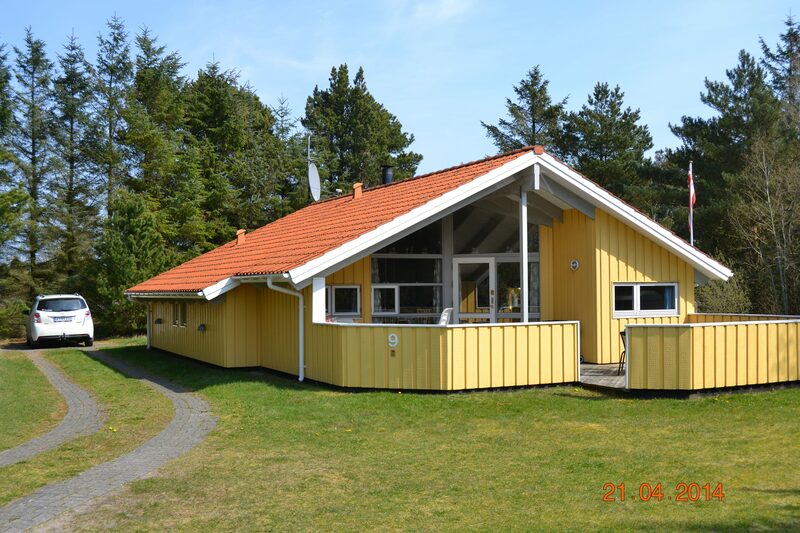 The summer house has installed wireless internet (20/20 mb), which is freely available for our guests.